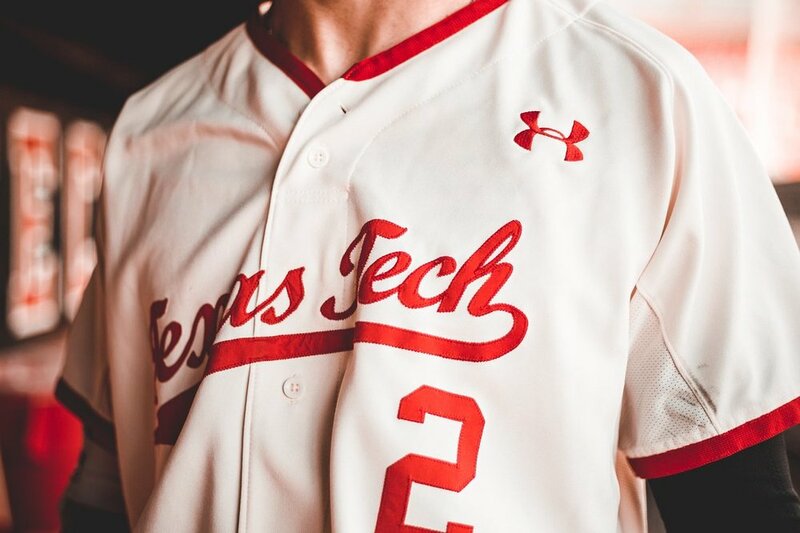 Texas Tech has revealed their special throwback uniforms for the season. The team will rock a red hat that features the retro double TT logo in which on the front. The jersey and pants continue the retro look with an off white color that is highlighted with red letters, numbers and piping. We will get our first look at the Red Raiders in action in the uniform Thursday. The hats will actually be auctioned off online with bidding opening on Thursday and ending on Monday, March 25, following the conclusion of Tech's five-game home weekend.